LAUSANNE, Switzerland　October 25, 2016 — The World Baseball Softball Confederation today welcomed an announcement by the Olympic Channel that baseball and softball will have a presence on the Olympic Channel. The new, ground-breaking digital platform where fans can experience the power of sport and the excitement of the Olympic Games all year-round is available worldwide via mobile apps for Android and iOS devices and at olympicchannel.com. WBSC will share international baseball and softball content to help drive diverse populations, particularly younger digital users and fans of the bat-and-ball sport, to the innovative channel, while also cross-promoting/introducing baseball and softball — and its shared values with the Olympic Movement — to new global audiences who visit the Olympic Channel. 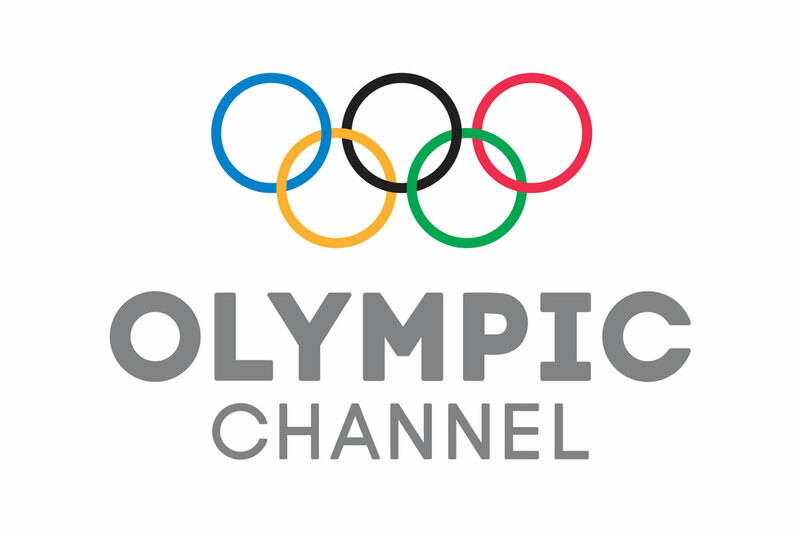 “Placing a spotlight on Olympic sports and athletes outside of the Games themselves is one of the key priorities of the Olympic Channel, and we look forward to working with WBSC to help distribute their content and extend their reach to fans around the world,” said Mark Parkman, General Manager of the Olympic Channel. The collaboration between the Olympic Channel and the WBSC follows the recent decision of the International Olympic Committee to add baseball and softball events to the Official Programme of the Olympic Games Tokyo 2020.